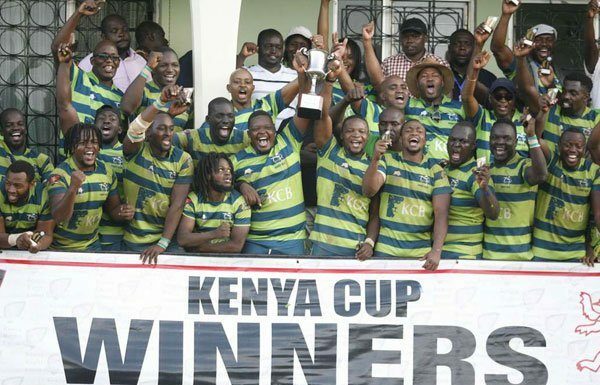 NAIROBI, Kenya, May 22, 2018/ — East African rivals Uganda and Kenya meet up this Saturday in the first leg of the Elgon Cup at the Legends Rugby Club in Kampala. 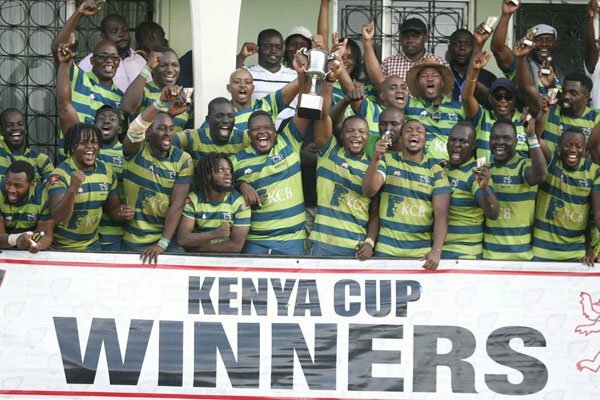 The second leg will be decided on July 7 when Kenya hosts Uganda in a Rugby Africa Gold Cup fixture at the RFUEA Ground. Both sides come into this tie against the backdrop of intense preparations not only for this fixture, but for the upcoming Rugby Africa Gold Cup which this year serves as the African qualifying round for the 2019 Rugby World Cup in Japan. Kenya’s Simbas have brought in New Zealanders Ian Snook and Murray Roulston to oversee their preparations. While the side hasn’t played any competitive fixture yet, they have been quite busy, holding a series of internal trial matches that eventually rejigged the composition of the training squad initially called up at the start of the year. They have only just emerged from a three day residential camp in Nanyuki, 195 kilometers from Nairobi and it will be interesting to see how they acquit themselves in Kampala over the weekend. Uganda’s Rugby Cranes have been training under the tutelage of former skipper Robert Seguya. They played two build up matches against a South African Supa-Babas side in April and like their opponents on Saturday, have also emerged from a training camp in Jinja, some 88 kilometers from Kampala. Beyond the statistics around preparations, this fixture, played since 2004 and named after Mount Elgon which straddles the borders of Kenya and Uganda, remains an important fixture for both sides and is to elicit emotion and varied reactions when center referee Cwengile Jadezweni blows his whistle to kick off the match at 4.30pm East African time on Saturday 26 May. Both sides are expected to announce their match day squads on Wednesday.